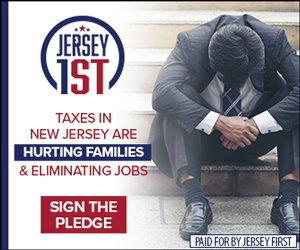 WHIPPANY, N.J. — The Democrat nominee in NJ-11 is running against Trump’s tax cuts this fall, Save Jerseyans. 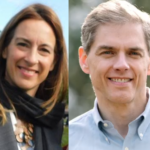 Mikie Sherrill’s Republican opponent, Jay Webber, is embracing them. It’s a flash point of conflict in a critical New Jersey House race which, if Republicans shed the seat represented by retiring incumbent Rodney Frelinghuysen, could help doom their control of the House of Representatives. So it was no surprise when Webber unloaded on Sherrill on Monday after the latter held a press conference with Cory Booker (D-Twitter) to criticize the GOP tax reform package. 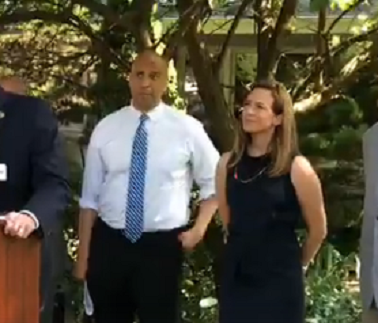 Webber was referring to a weekend Booker controversy; the Democrat Senator and likely 2020 Democrat presidential candidate attended a liberal event last week and got caught holding an anti-Israel sign while posing with leftist activist attendees. 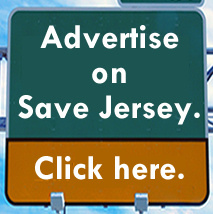 It remains to be seen which way the tax issue cuts in NJ-11. 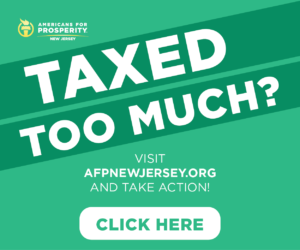 While traditionally a Republican stronghold, a significant portion of the wealthy county’s local GOP population saw their taxes go up after the Trump cuts went through due to the capping of the SALT deduction at $10,000.